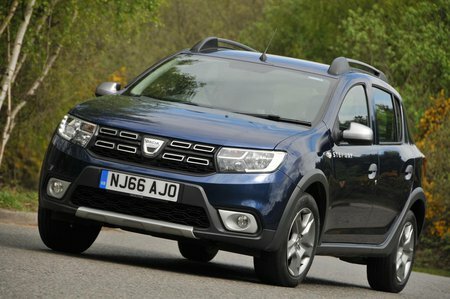 Dacia Sandero Stepway 0.9 TCe Essential 5dr 2019 Review | What Car? What Car? will save you at least £92, but our approved dealers could save you even more. Our favourite engine. Has enough oomph to tackle faster roads as well as just urban chores, and because this engine is turbocharged it pulls reasonably well from low revs.